Howdy, peeps. How are we all coping with the hot weather? 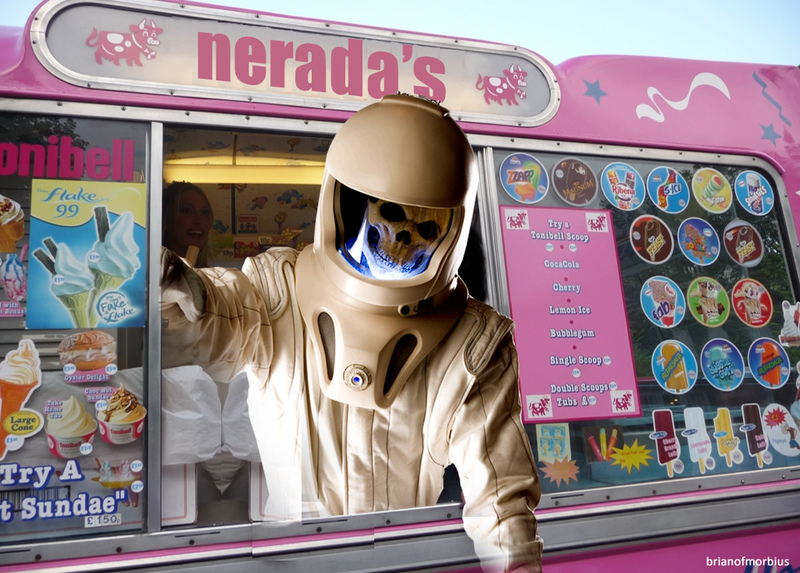 Anyone fancy an ice cream? What’s been happening? Well, there’s leaked footage doing the rounds – I’ve seen it, although you will not see a link to it in here – and it’s all very…generic, isn’t it? 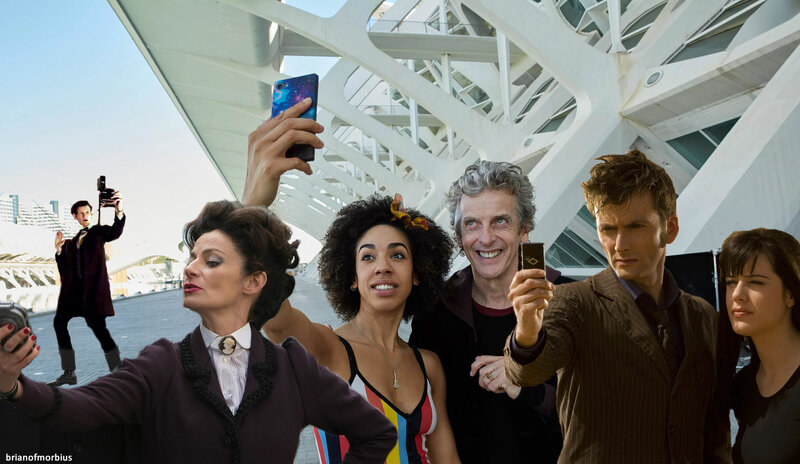 Whittaker still doesn’t seem to quite inhabit the part yet, at least based on what’s out there – but it is the moment she meets her companions, very much post-regeneration, so it’s all going to be a bit weird. It’s a strange clip to show, in a way, because it won’t silence the haters – although I suspect the only thing that will is gag-shaped. 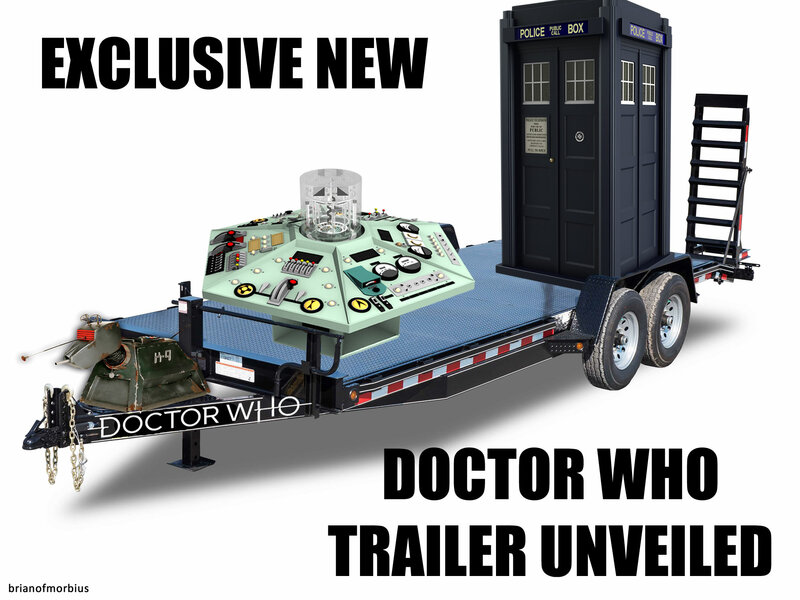 Anyway, in the absence of a new Doctor Who trailer, I sort of made my own. 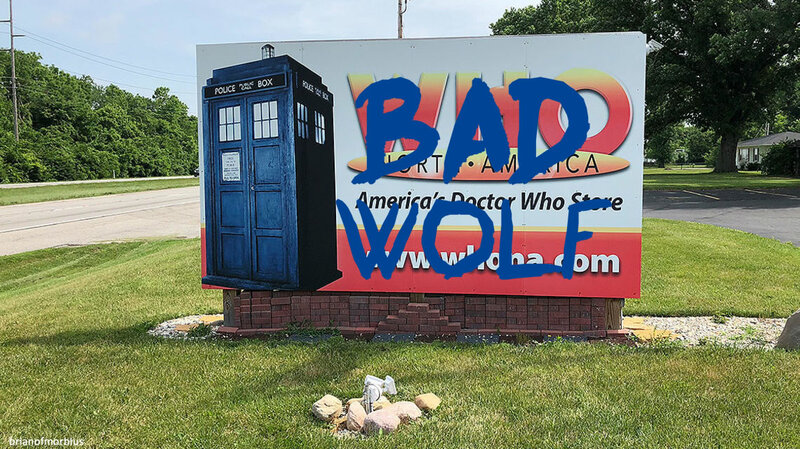 They acquired the property back in 2016, but last week that photos began circulating in earnest round social media, so perhaps they’ve only just opened their doors. Of course, it wasn’t long before this happened. Elsewhere: National Selfie Day came and went. 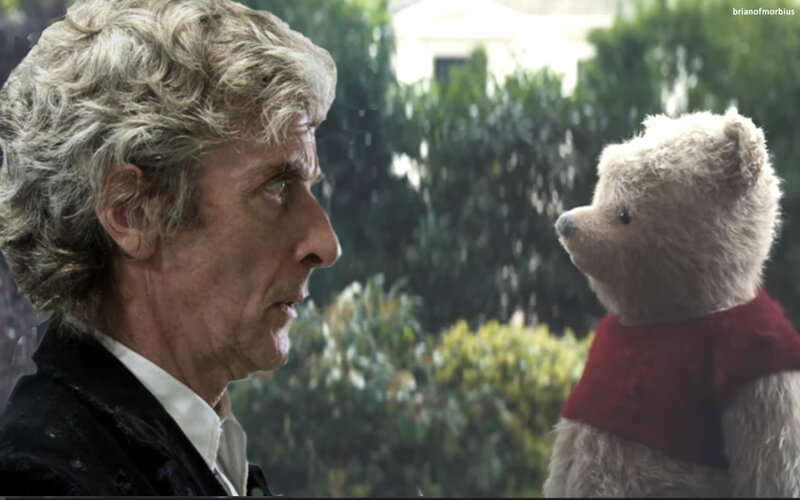 And finally, news emerges of a brand new spin-off.